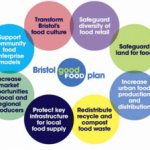 Mayoral Food Conversation on Surplus Food and Waste. 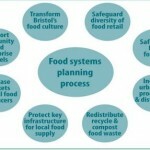 Theme – Redistribute, recycle and compost food waste. 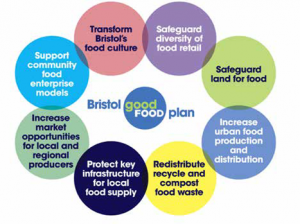 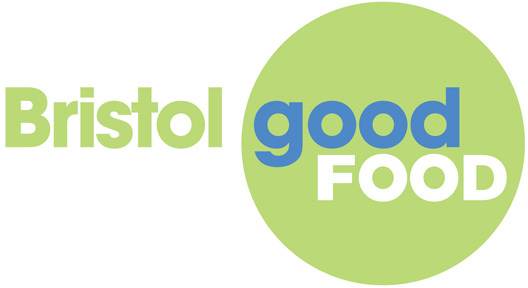 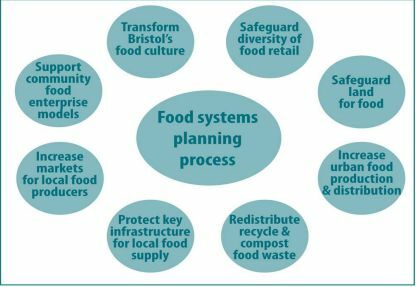 A discussion involving a select group of city surplus food and waste experts exploring Food Policy ambitions as expressed in the food outcomes described above.